A while back I posted about a delicious little treat most people have never even thought about! 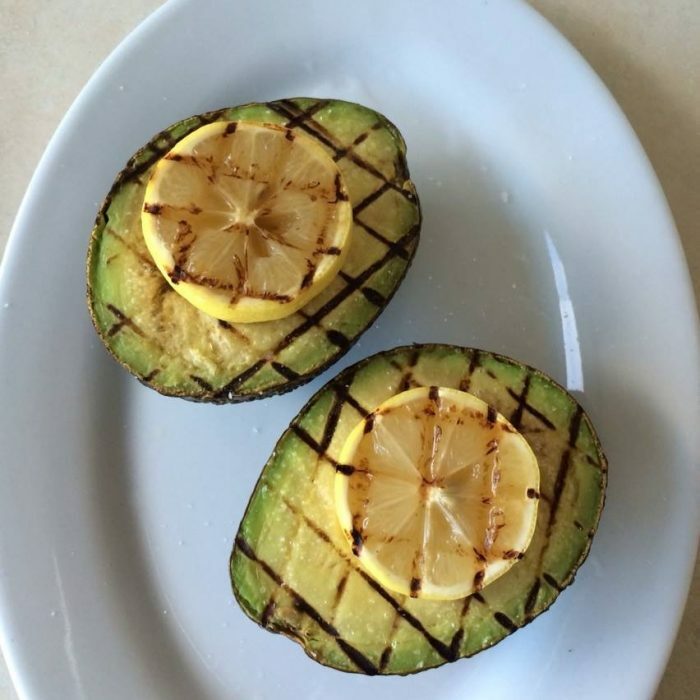 Grilled Avocados and Lemons. Yep! That’s it. Simple. Easy. Delicious. Great for an appetizer, a quick lunch, or a snack and so super easy to make!